Hoxton Mini Press are five years old! To mark the occasion they've published East London Photo Stories, a compilation of work from their first series. I really enjoyed writing the text for it! 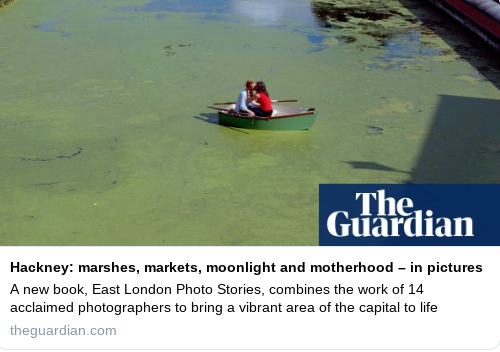 Here's a gallery on the Guardian website with some of my words and a selection of images.